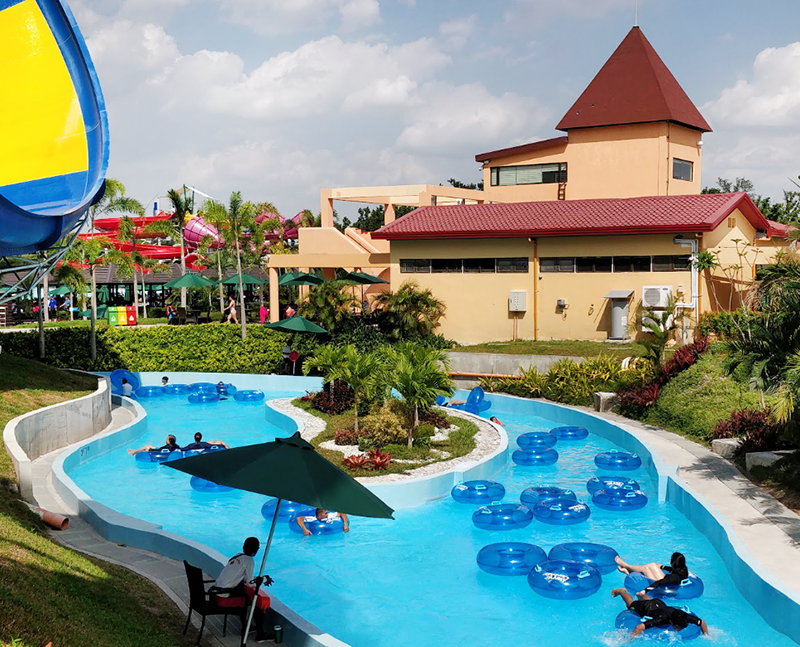 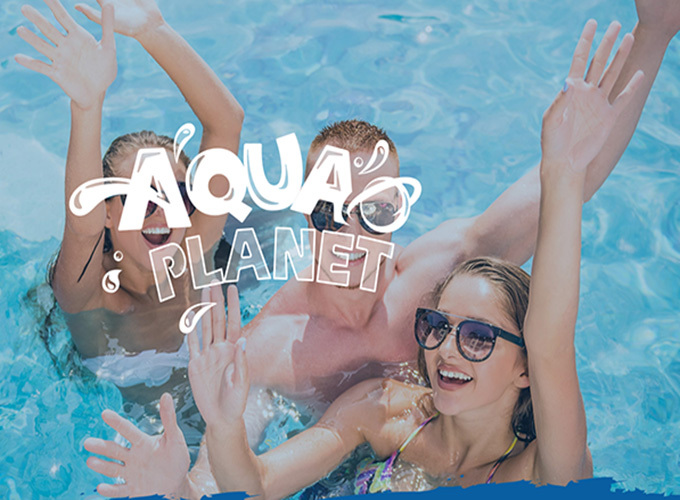 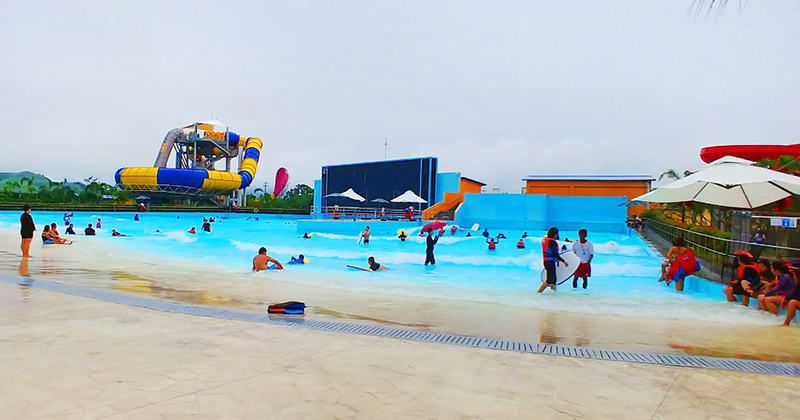 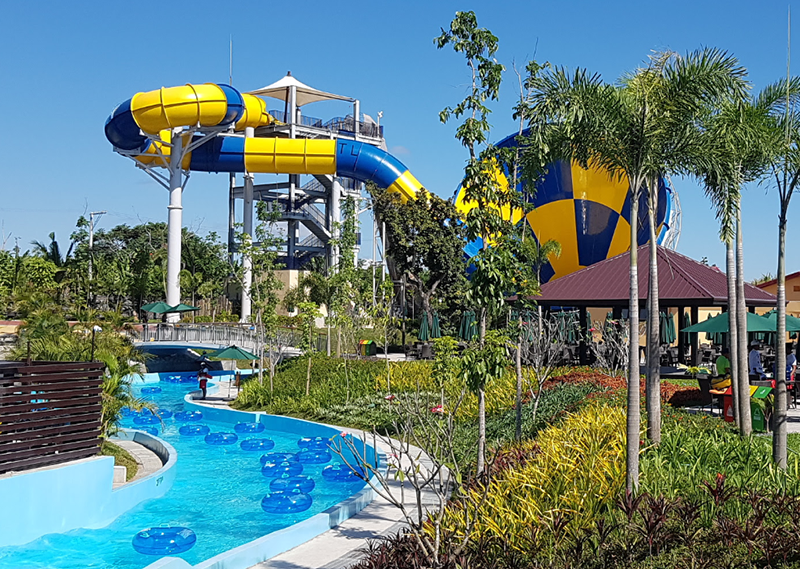 Aqua Planet Philippines located in Clark Freeport zone, with an area of 10 hectares, Aqua Planet is one of the largest water parks in Philippines. 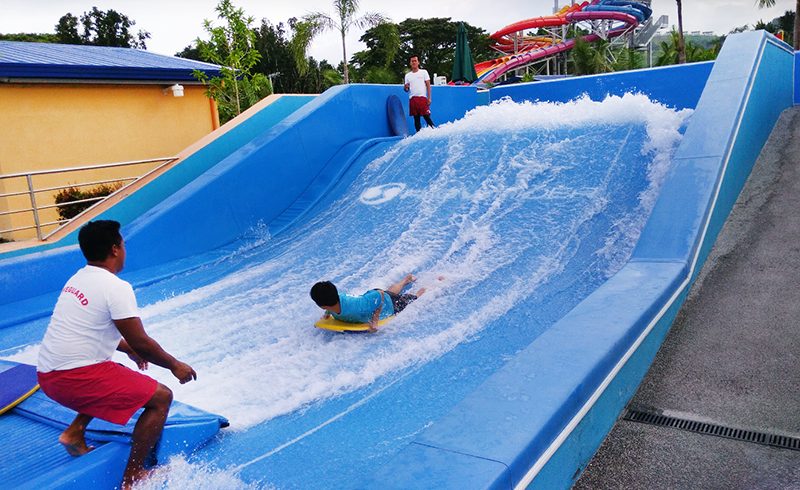 Players can enjoy 25 items here, including tornado, behemoth bowl, spiral slide, surf pool, wave pool, lazy river etc. 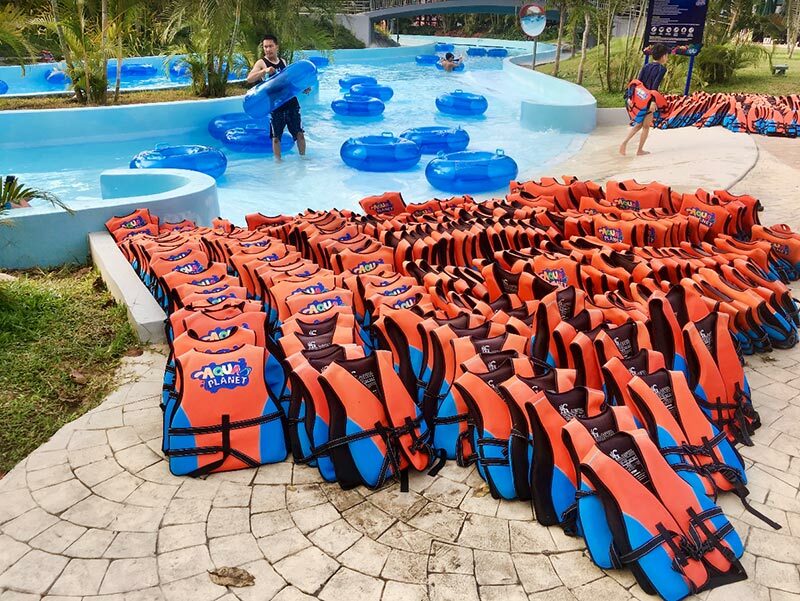 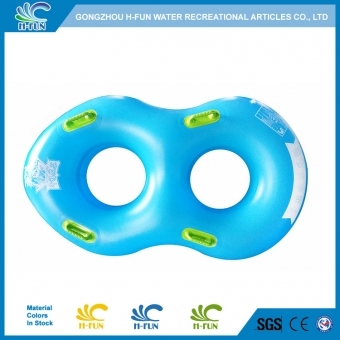 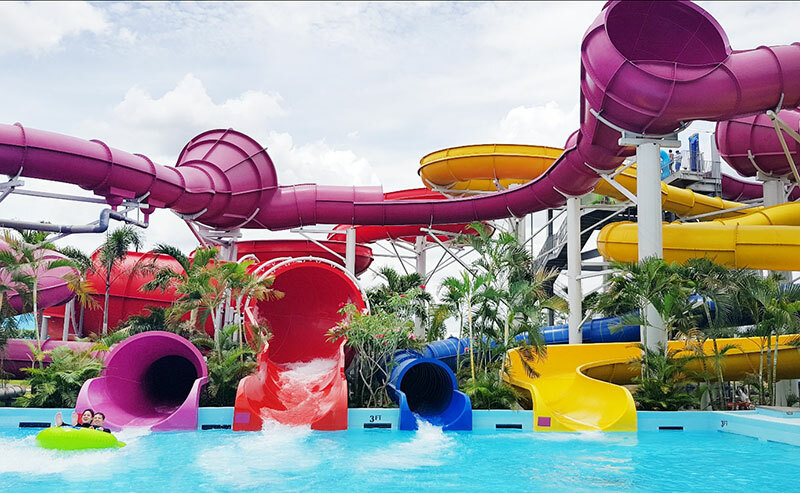 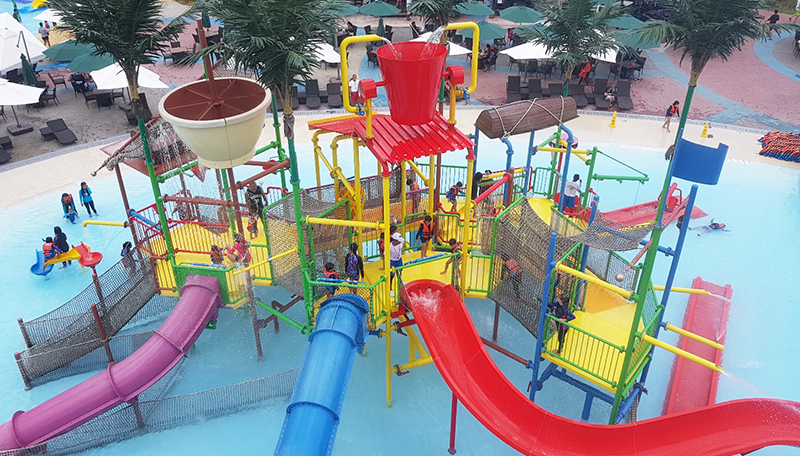 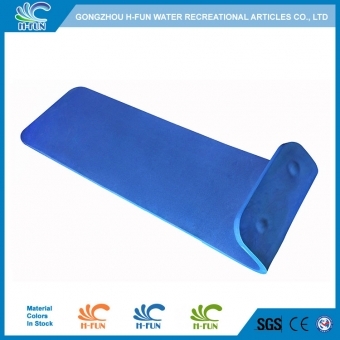 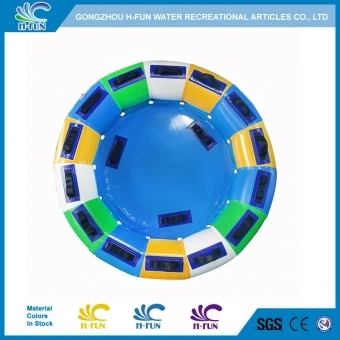 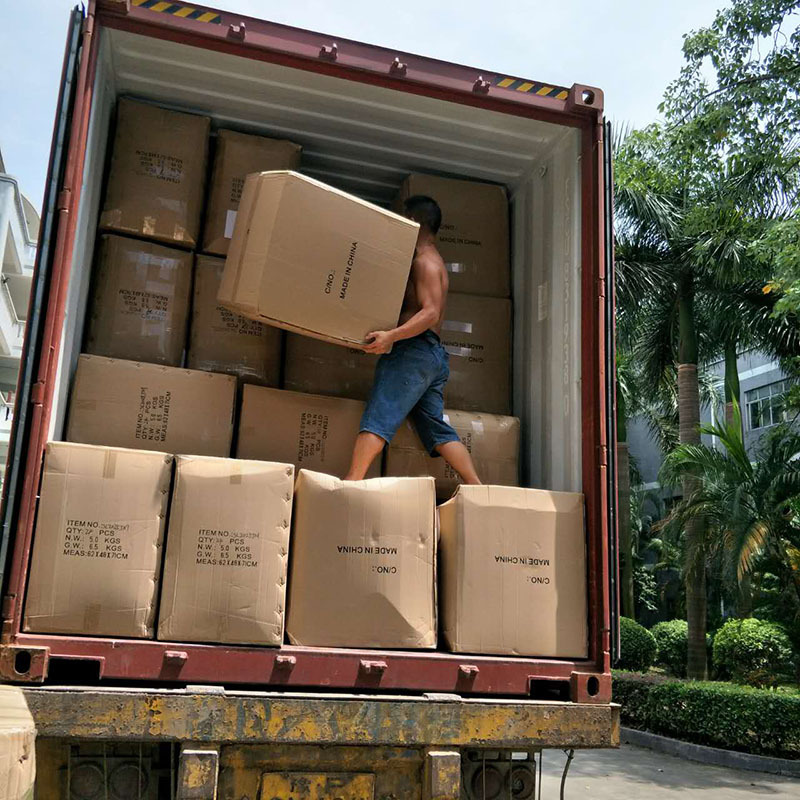 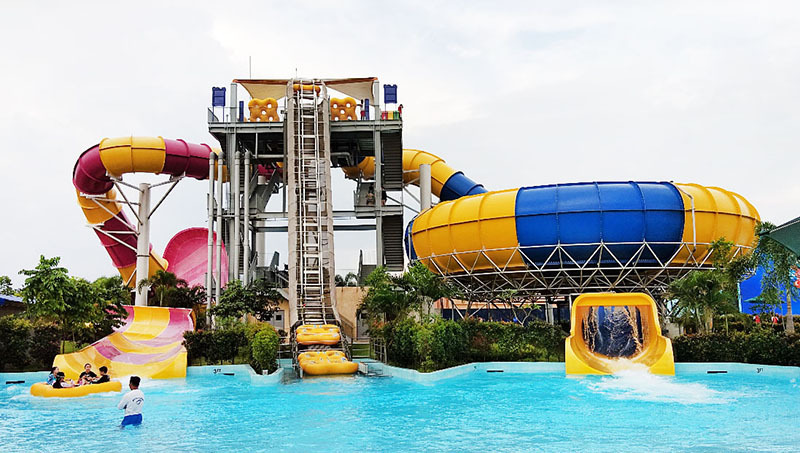 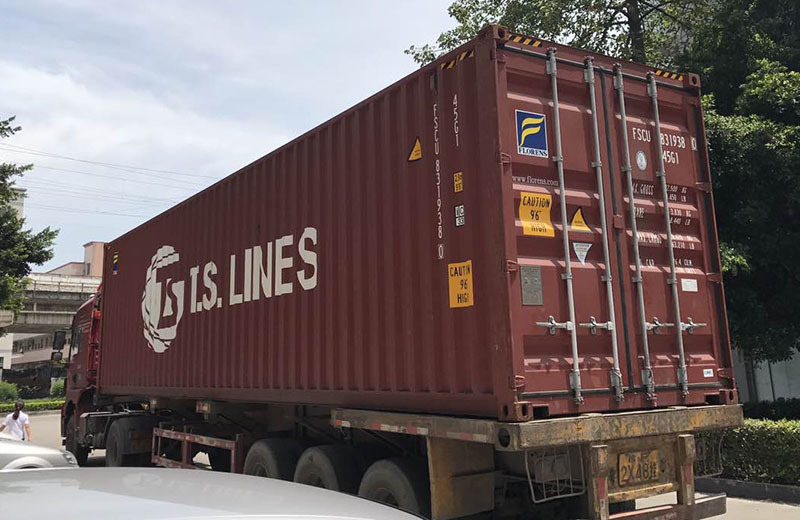 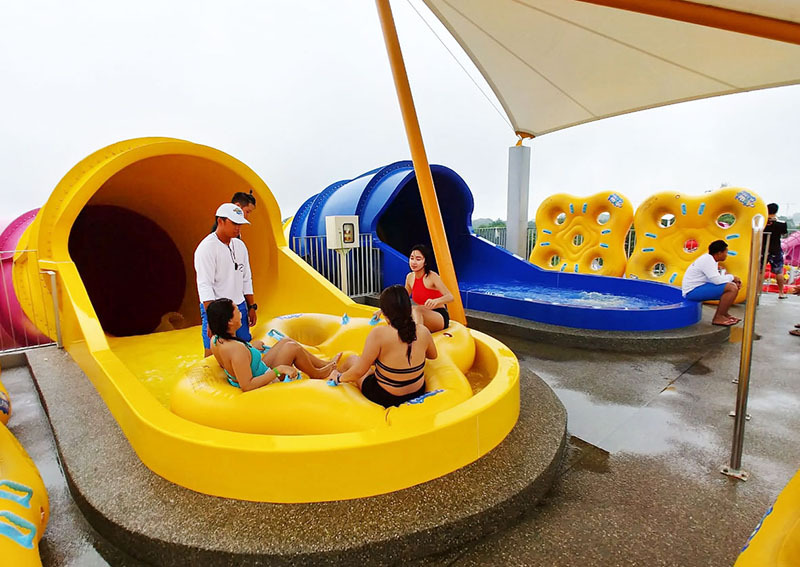 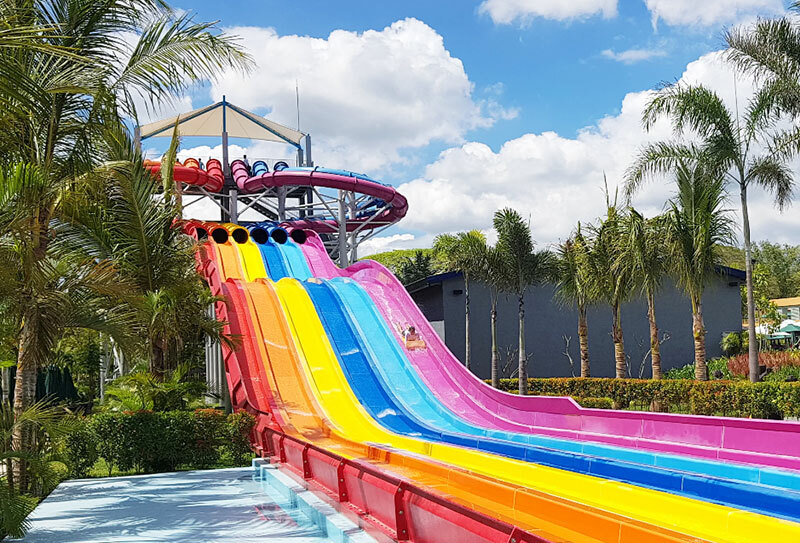 Guangzhou H-Fun supplied water park tubes, water slide mats, life jackets, surf board, and other water play toys to them, we sent a full container.